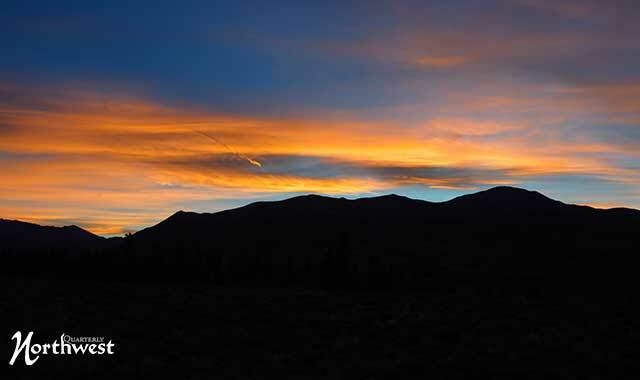 “Colorado Sunset Colors.” It’s hard not to love the beauty of a Colorado high country mountain sunset. No matter what time of year, it just seems to have a great afterglow. 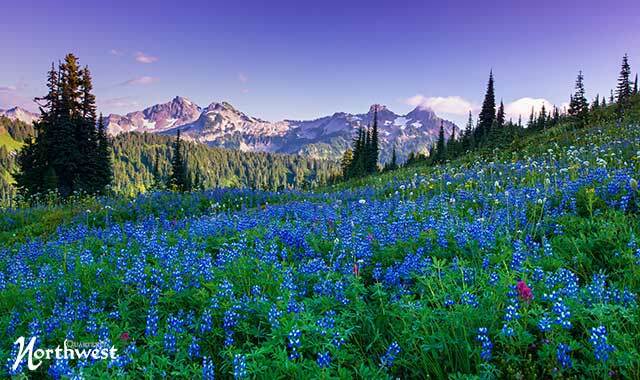 “Mountain Song.” The Totoosh Range in Mount Rainier National Park, in Washington State, made the perfect backdrop for the blooming wildflowers of late summer. They seemed to dance in the late-day sunlight illuminating the mountain range in the background. 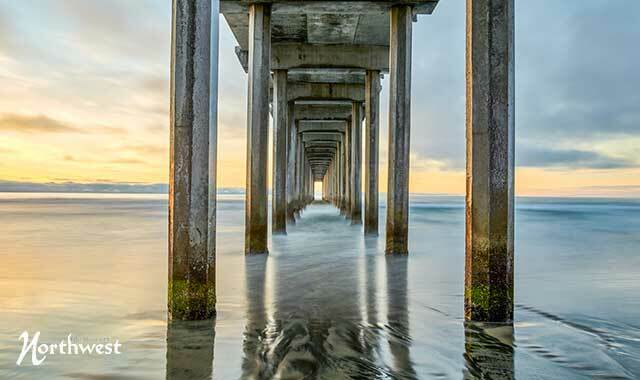 “Underland.” I love the infinity look in certain structures, and this one, captured at a Southern California pier, works out great. The sun and weather could not have cooperated better. “Touch Down.” The sun is just setting over Santa Monica, Calif., as the lights begin to blink on. I love the mystery of what is happening in this photo. It has a very surreal look to it. 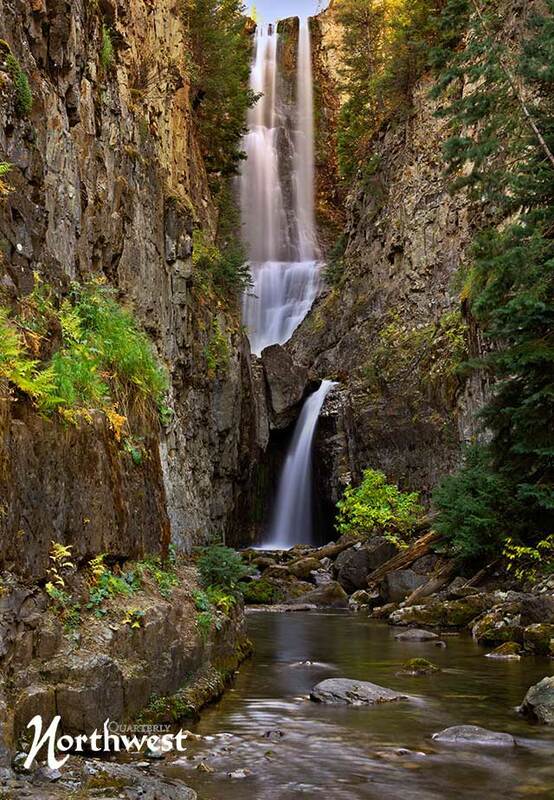 “Mystic Falls.” Some call it Hidden Falls. It’s found in a very narrow canyon, and it can be a bit tricky to get to. 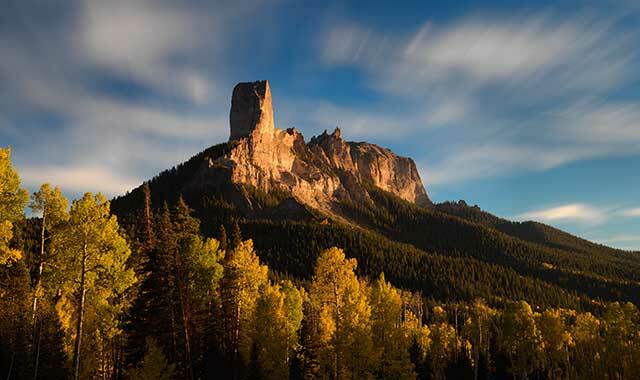 But once you get down to the base, it’s an amazing piece of nature. 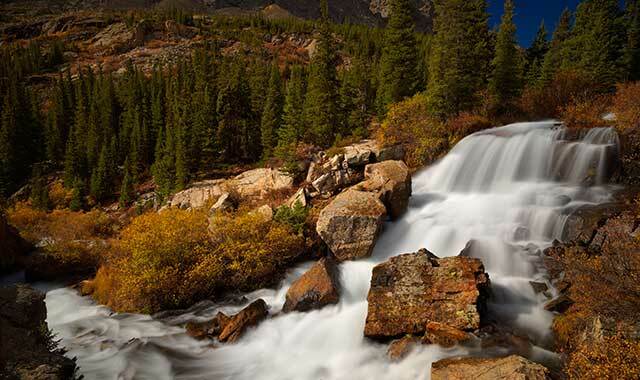 “Right Around The Bend.” A high country waterfall in Colorado is in full rush after a bit of rain. The power and beauty of Mother Nature are so amazing, but nothing to ever step recklessly around. “Peak A Boo.” It was this past November when a big snow hit the Midwest. It was an amazing snow with big flakes. 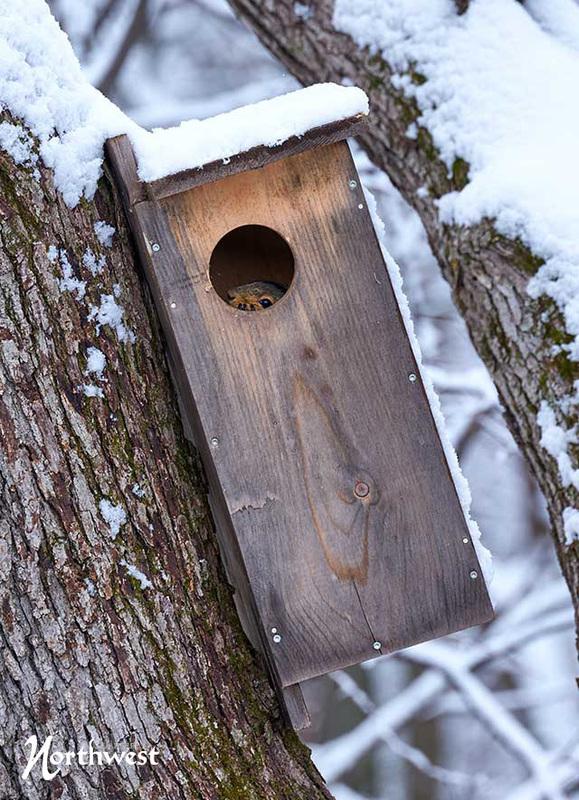 I wondered if any squirrels had set up camp in the squirrel house. Well, lo and behold they did. Fortunately, I had my camera nearby. This entry was posted on Tuesday, January 29th, 2019 at 11:58 am	and is filed under Features, Top Posts. You can follow any responses to this entry through the RSS 2.0 feed. Both comments and pings are currently closed.